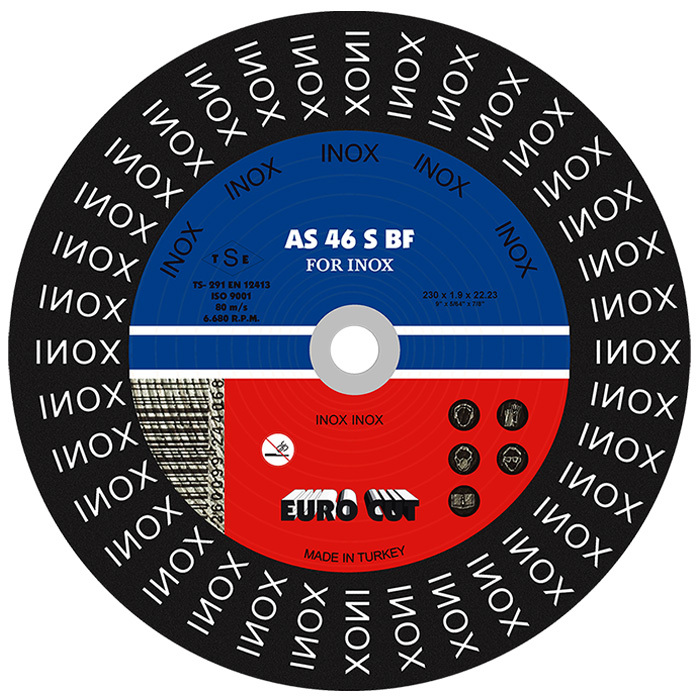 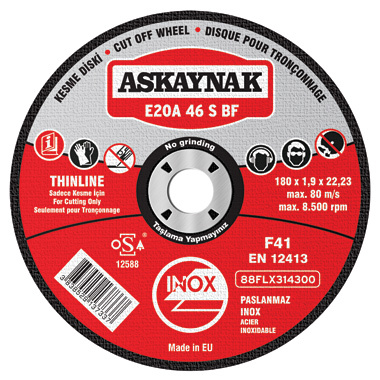 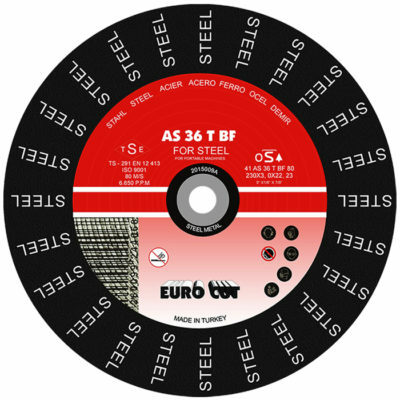 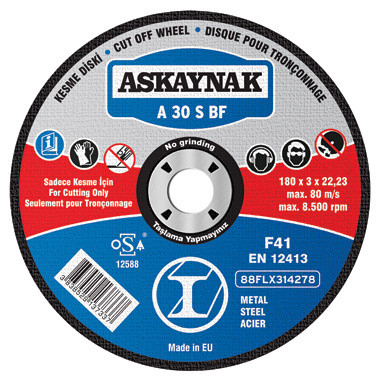 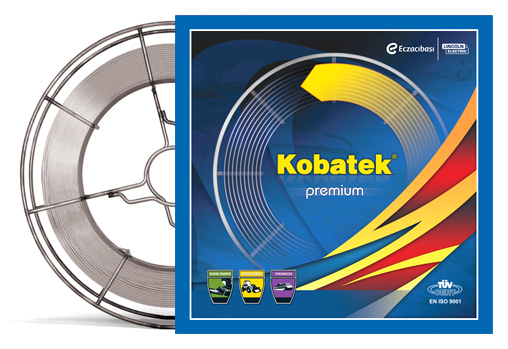 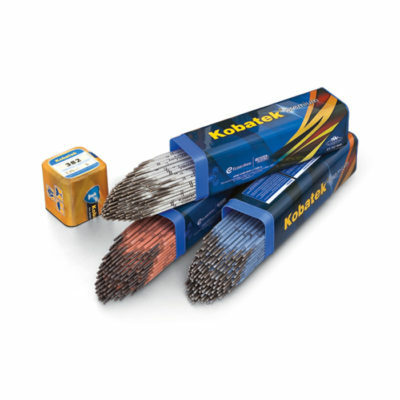 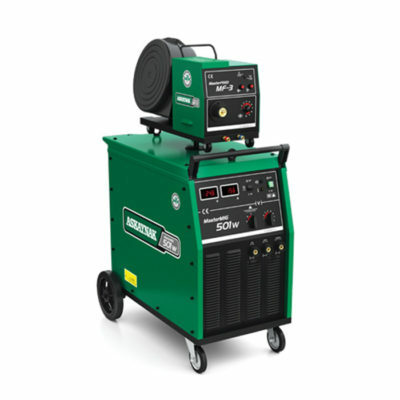 Bonded, fully reinforced, cutting and grinding discs, manufactured to the highest European standards. 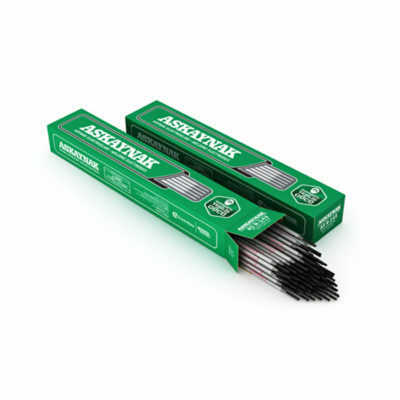 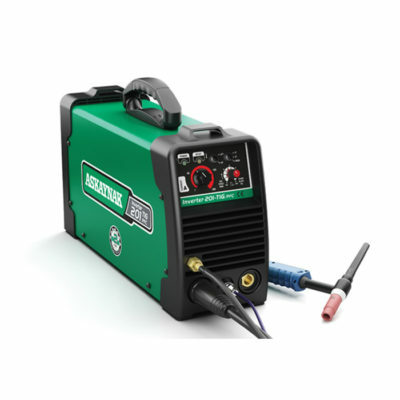 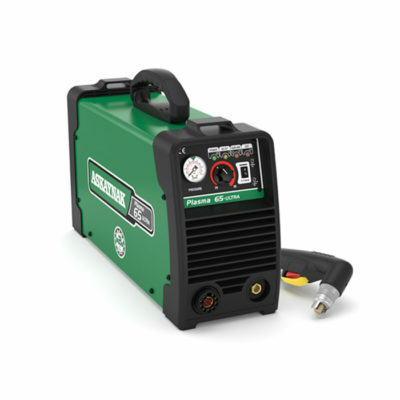 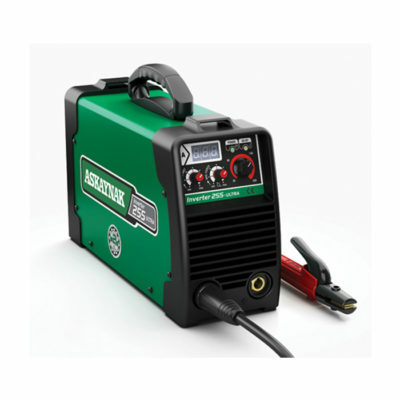 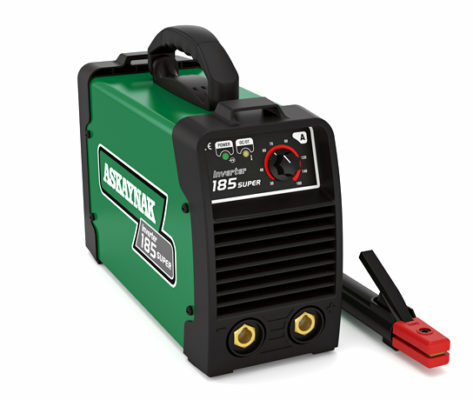 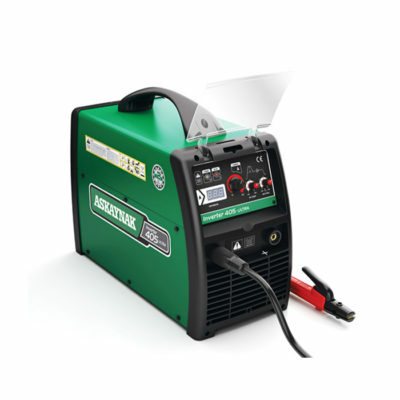 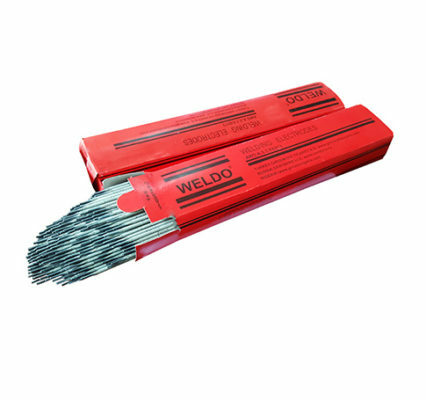 Suitable for working on all types of stone and concrete, also non-ferrous metals i.e. 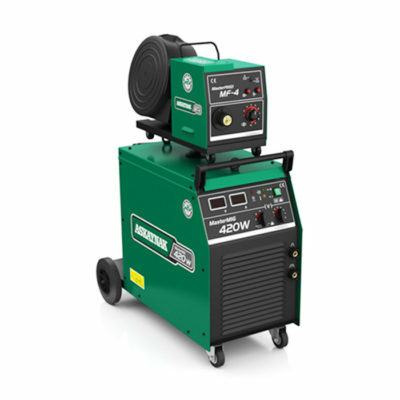 cast iron, copper and brass.